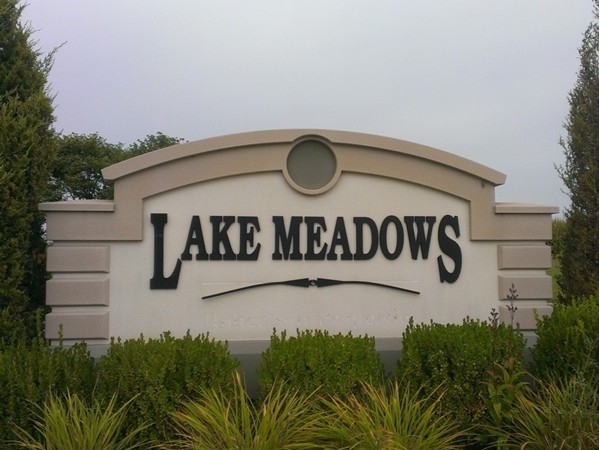 Find area information and real estate listings for the Lake Meadows Subdivision, Smithville, Missouri. 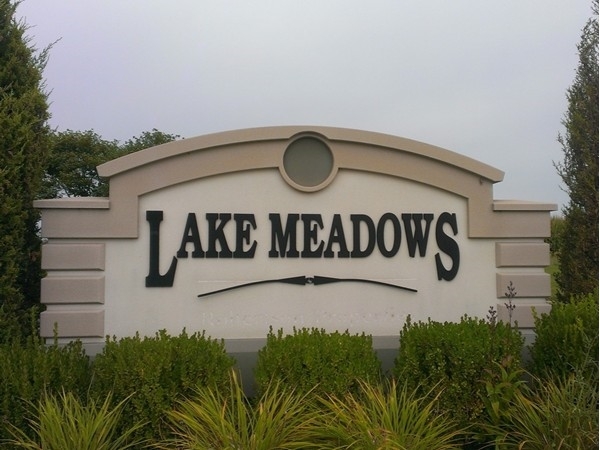 Learn more about Lake Meadows, including available homes for sale, school info, and area reviews, from a local RE/MAX real estate agent. New Starter Homes Below $200,000! Many new buyers are looking for homes, starting at a price point many "hot" locations do not have, especially in new construction. 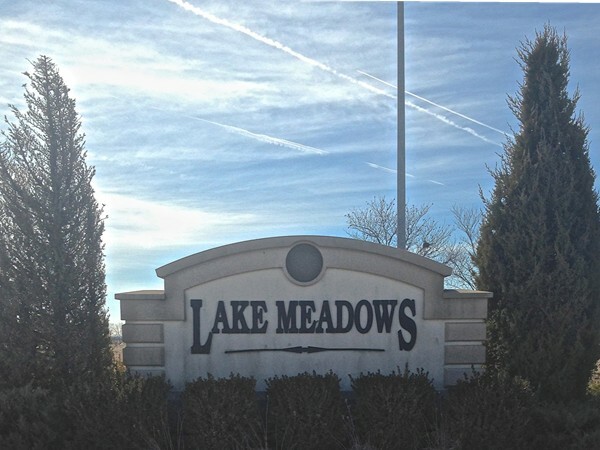 There is a hidden gem in Smithville - new homes with modern farmhouse decor, near recreational areas, shopping, dining and just 20 minutes from Downtown KC! Where? 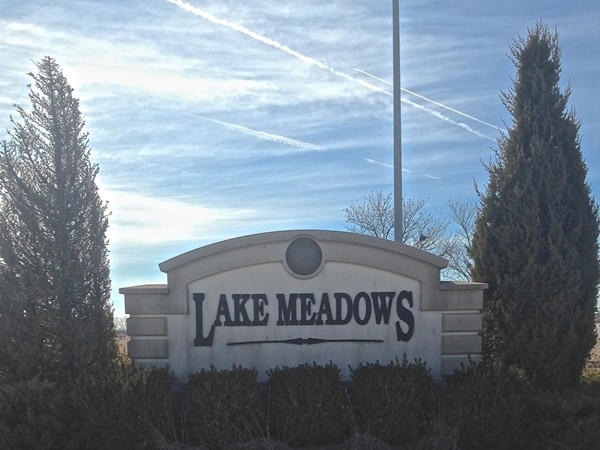 At 169 and W, Lake Meadows subdivision has just a few lots remaining for new builds. Hard to find and just what the new buyers are looking for. A wise subdivision to look into!